This week, I finished reading "The Sun is Also a Star" by Nicola Yoon. I was surprised when I found myself enjoying this book. I thought it would be cliched and predictable- and to some extent it was- but the writing portrayed deep connections and changes that blurred the lines between coincidences and fate. I also finished reading a book I picked up from the library, titled "The Souls of Angels". 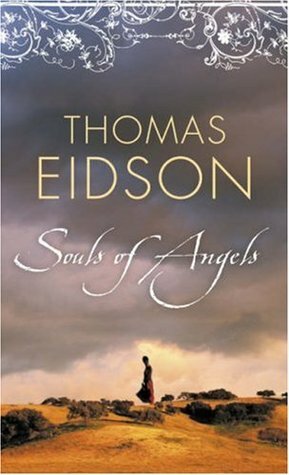 This book was by Thomas Eidson, and was about a nun who has to face her life back home when her father is accused of murder. It was interesting, but I wouldn't recommend it as a great book. Perhaps if you're in the mood to try something different, you could pick it up. I'm currently reading "Tess of the D'ubervilles" by Thomas Hardy this week. I picked this one up from the school library as well, and it's quite a formidable looking book. It's thick, and the text is minuscule! I don't have much to say about it yet, because as with all classics, I'm finding the beginning slightly slow. 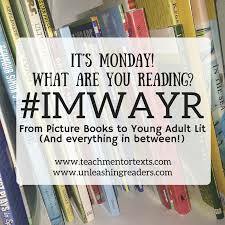 I end up loving most of them though, so you'll have to wait to find out what I think about this book! 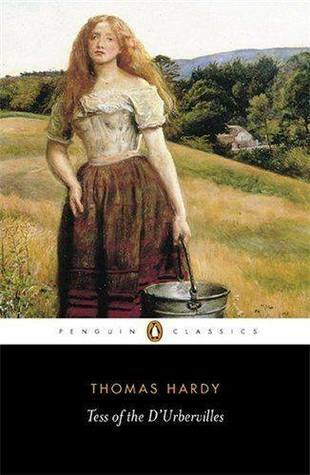 I remember actually enjoying Tess of the D'Ubervilles, although it is certainly not a cheery book. I went through a phase after college where I read a lot of classics, including The Magnificent Ambersons, which I also liked. I'd love to read The Magnificent Ambersons...but I usually take a break between classics. I must get to The Sun is Also a Star. Like Karen before me, I spent time in my 20's reading all kinds of 'classic' literature, but I never got to Tess of the D'ubervilles. I never read Tess of the D'Ubervilles. I always say I should include some classics among my reading choices, but never do. Maybe, I'll start thinking about one to put on my tbr list. I'd recommend Pride and Prejudice by Austen. It's definitely one of my favorites! I haven't tried Everything Everything, but from what I've heard, The Sun is Also a Star is better than Yoon's first novel.